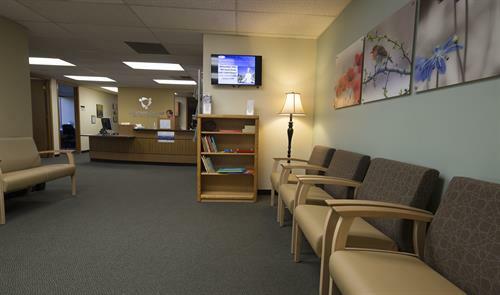 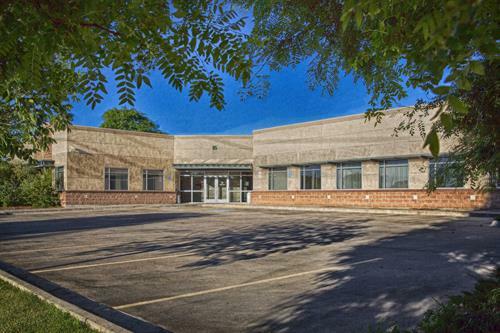 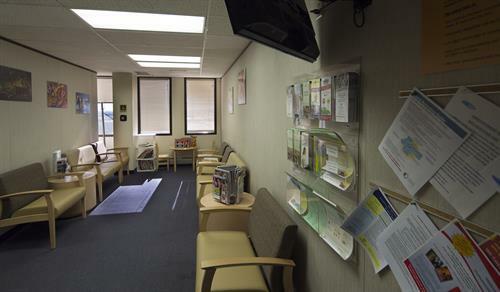 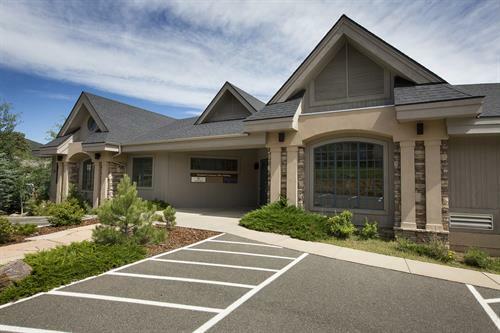 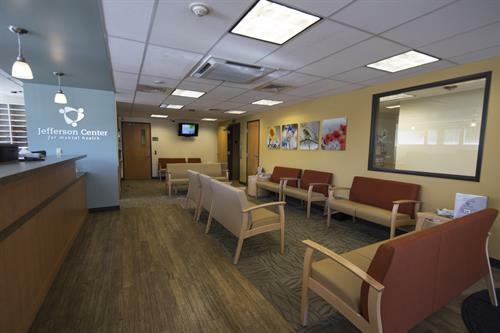 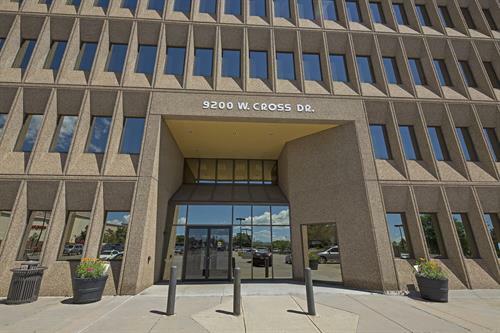 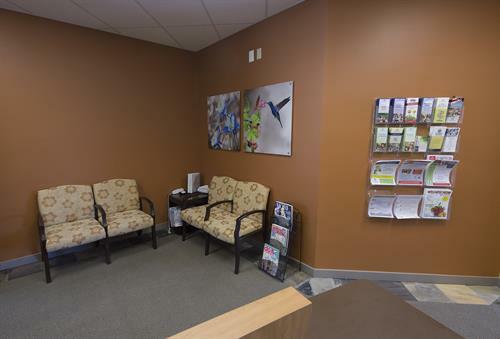 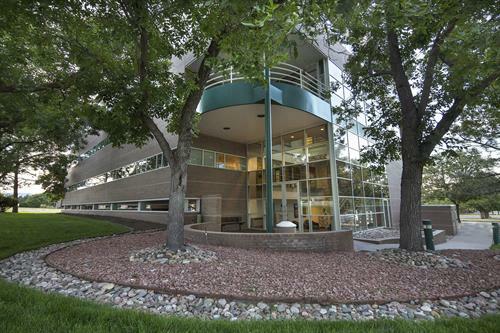 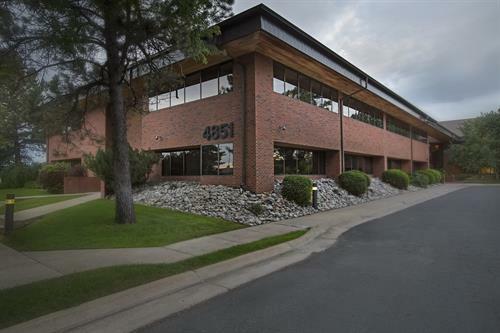 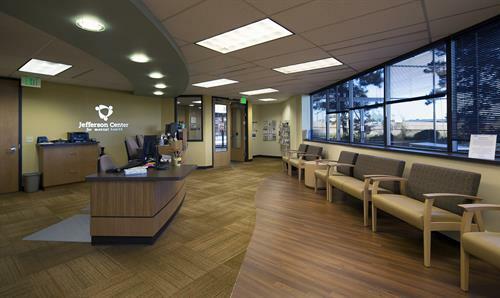 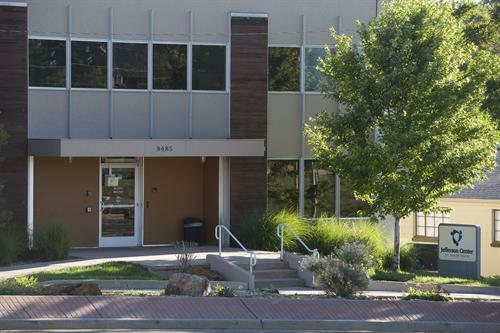 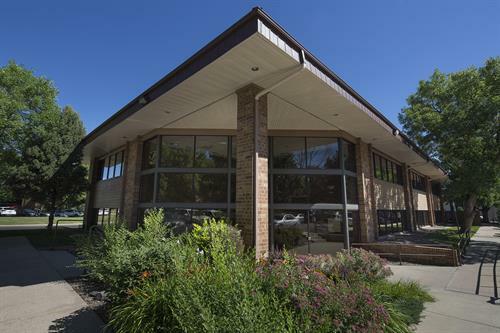 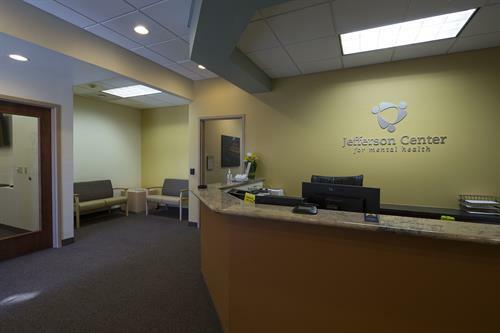 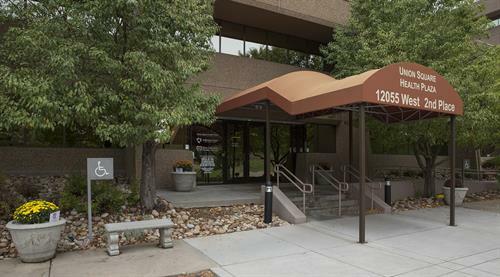 Jefferson Center for Mental Health is the not-for-profit community mental health center serving Jefferson, Clear Creek, and Gilpin counties since 1958. 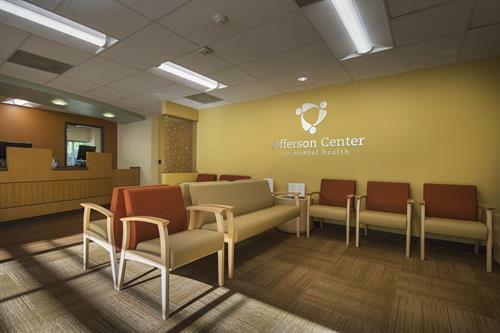 Our mission is to promote mental health and provide quality mental health services for persons with emotional problems and/or serious mental illness. 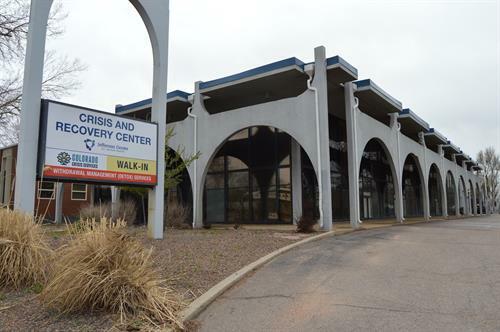 We are partners with our community, working together to create a place that fosters mental health and supports those with mental health challenges.